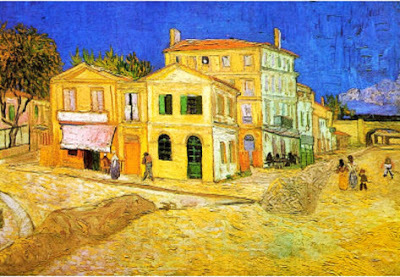 Vincent Van Gogh was one of the leading post-Impressionist artists. Although he embraced the use of vivid colors by the ImpressionistS, he was not fond of the rest. I remember once reading that he was hoping to imitate their style, when his brother stepped in and encouraged him to develop his own--which he did with abandon. Considered the father of Expressionism, Van Gogh would paint not only what he saw but what he felt--very, very different than anyone else at the time. 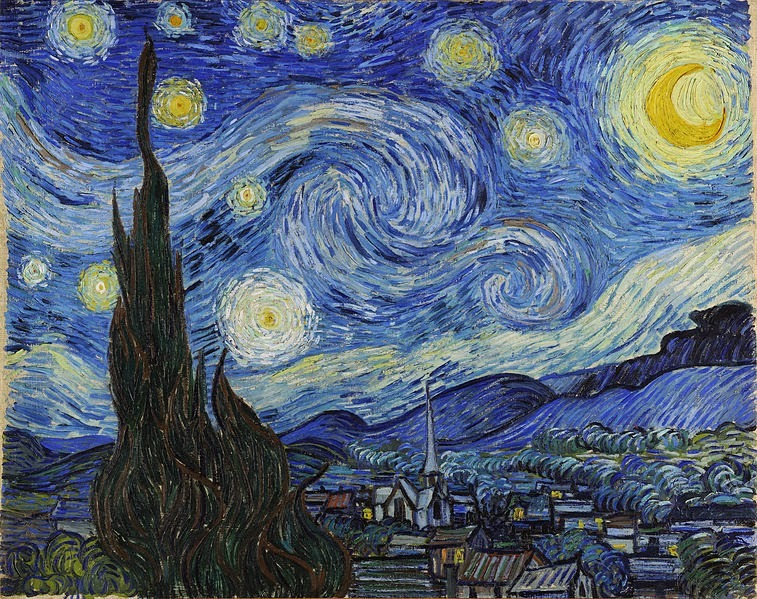 If we examine one of his most expressive paintings,The Starry Night, 1889, we see that he is using expressive line and color to describe a scene that most of us don't ever see. The village was located outside his window from the sanitarium and the night scene was painted from memory during the day. Notice the painting is almost completely created with lines. Color and contrast are vividly stated. 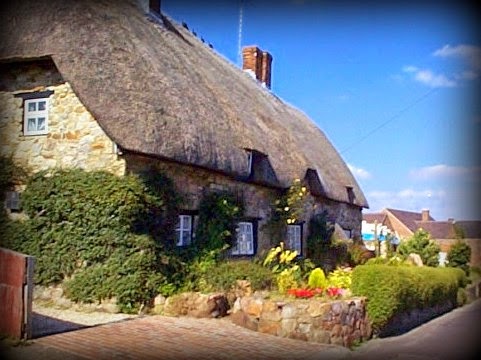 The sky, perhaps representing God, takes up most of the painting, while the humble village is placed in the lower third of the painting. I don't know about you, but I've never witnessed a sky like this, but I've felt the passion, the turmoil, the majesty of such a sky--perhaps even a time in my life is represented here. And thus, the same for Van Gogh. The Expressionists who were to follow in the late 19th century and early 20th century highly regarded Van Gogh. They too used paint and canvas to express themselves. For instance, let's look at Edvard Munch's (1863–1944) painting, The Scream 1893. 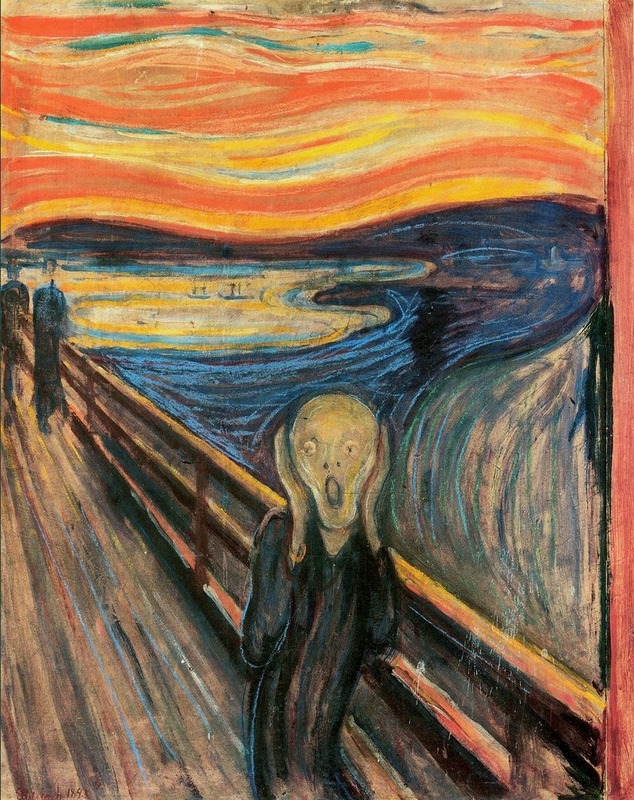 Yes, for some, this is a scream of a painting, but obviously this is not a representational work, but something that Munch was expressing. Actually he produced four Scream pictures. The one here was created in 1893, done in oil, tempera and pastels. You can see the Van Gogh influence with the use of line, contrasting color and expression. But Munch wasn't the only one touched by Van Gogh's brilliance. He made an impression on the German and Russian Expressionists. August Macke (1887–1914) was a member of the German Expressionist group: Der Blaue Reiter (The Blue Rider). 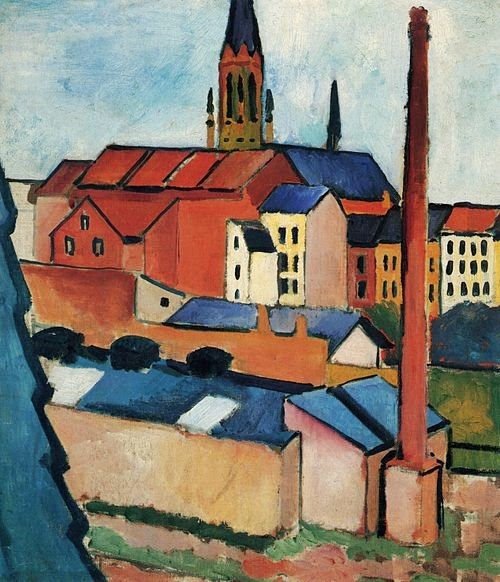 His painting, St. Mary's with Houses and Chimney (Bonn), 1911 is reminiscent of some of Van Gogh's buildings. Just as the Impressionists before him, Van Gogh took on a new way of perceiving the world through his paint brush and so did those after him. Other artists he influenced were Willen de Kooning, Henri Matisse and in 1950s Francis Bacon. 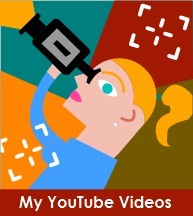 Duncan's amazing work is a plethora of brilliant colors tossed about in a whimsical style he calls Squigglism. Having been greatly influenced by Vincent van Gogh, Stefan utilizes this updated technique to draw the quick strokes of the impressionists into long curvy lines. These tight eddies of color dance around his paintings lighting every feature with beauty! It is this very beauty that Stefan strives to capture in all of his work; revealing the divine in nature! Friday 7-9 p.m.; Saturday 10 a.m. To 4 p.m.
Now that we've covered much of the leaders in the post-Impressionist era: Paul Cézanne, Paul Gauguin, Vincent Van Gogh, Henri Toulous-Lautrec and George Seurat, I'd like to visually demonstrate how they influenced later artists of what is called modern art. If strictly defined as forsaking traditional, narrative art of the past to embracing the art of experimentation, then modern art has a long history from 1860 to 1970. 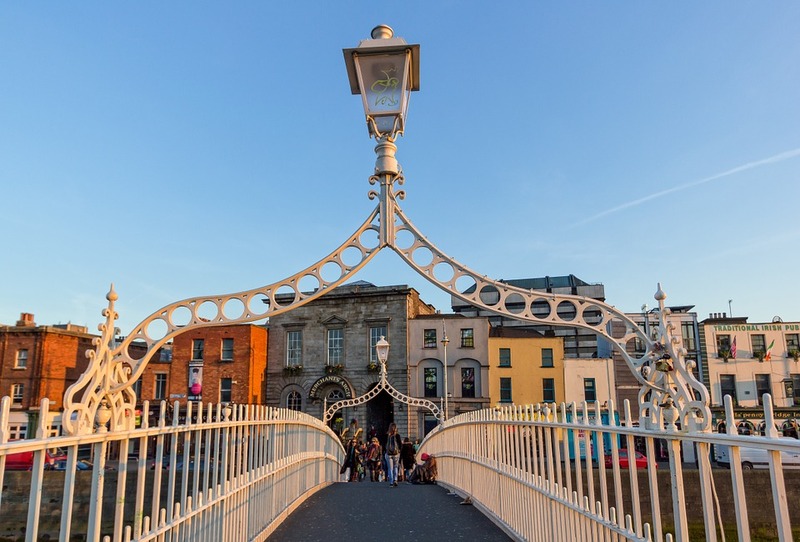 Since the 70s, art has been defined as contemporary or post-modern. Many would argue this whole thought process, but this is from where I will launch my comparison. So let's start with Paul Cézanne (1839–1906), a hero for Pablo Picasso (1881-1973), as he stated, "my one and only master." 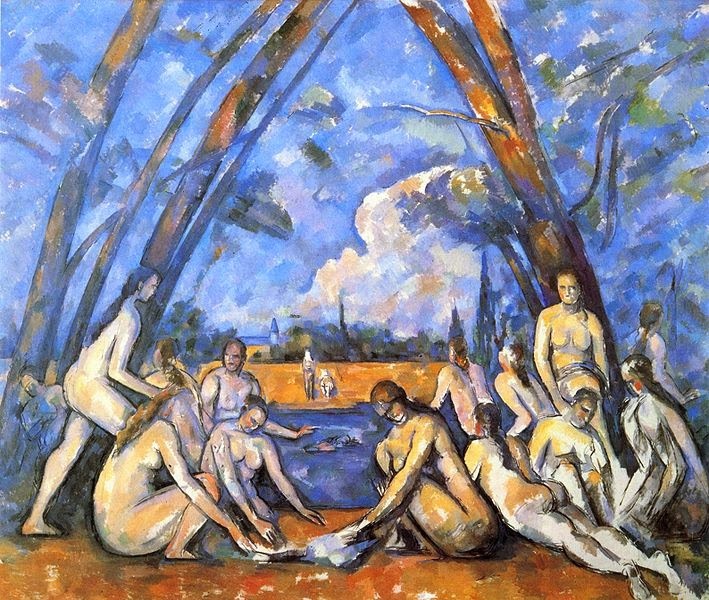 In 1906, Picasso saw the Large Bathers (below) by Cézanne at the Salon d'Automn. 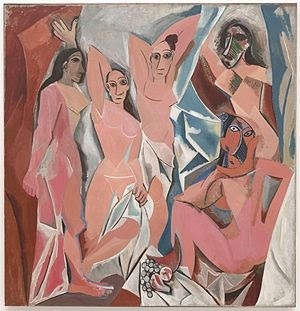 While he knew of the artist, this painting was the pivotal point in Picasso's career. As we discussed before, Cézanne based his work on three forms (shapes): the sphere (circle), cube (square) and cone (triangle). He believed all of nature could be created based on these three. The above painting is his last in a series of bathers and the largest, thus the title. He worked on it for seven years (see below for Cezanne's other bathers). Another artist influencd by the Bathers painting and Cézanne was Henri Matisse (1869-1954). 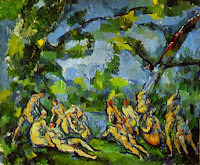 He stated once, “In modern art, it is undoubtedly to Cézanne that I owe the most. 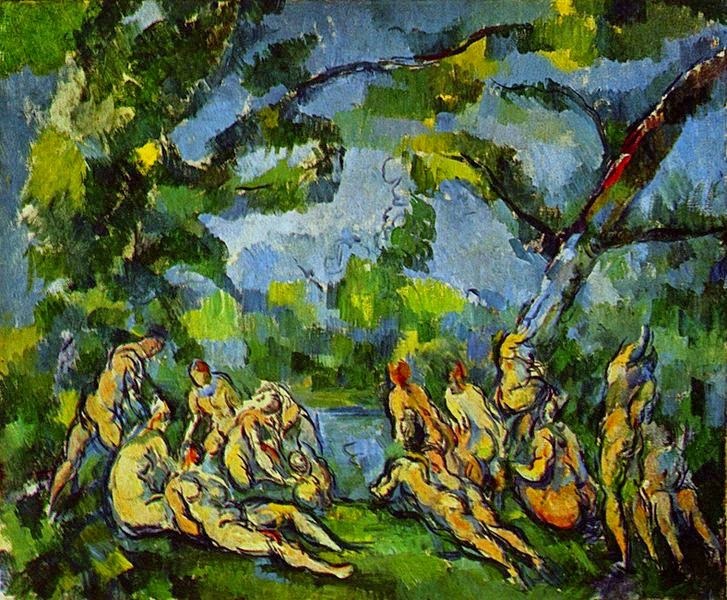 Cézanne, you see, is a sort of God of painting.” Interestingly Matisse and Picasso would argue about most things but when it came to Cézanne, he was their hero. 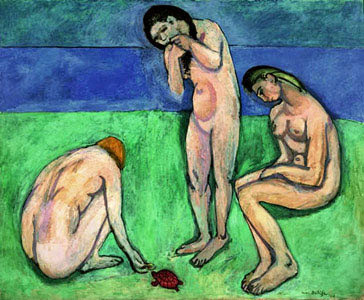 In fact, in 1899, Matisse bought Cézanne's Three Bathers (see below) by hocking his wife's expensive wedding ring. He treasured that painting saying that it nurtured him everyday. 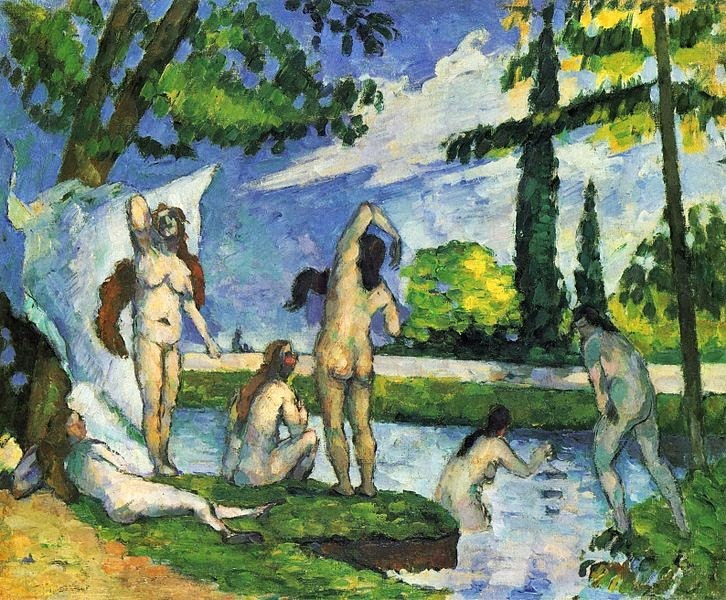 He admired Cézanne's use of simplicity and color, which he expressed in his own bathers painting, entitled, Bather with a Turtle. Trivia at its best: Paul Cézanne always worked from the right hand side of the canvas across to the left hand side. In his bather's series the left hand side of the painting is usually less finished than the right hand side. We will meet outside entrance of Garden. Tuesday evenings Drawing $70/session 7-9 p.m.
Thursday evenings Acrylic Painting $80/session 6:30 to 9:00 p.m.